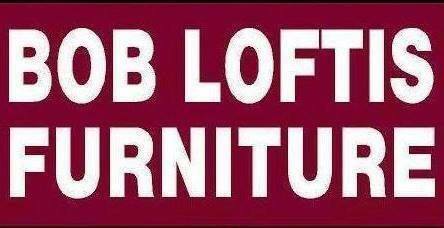 Bob Loftis offers home decor and furniture for every budget. We will match ALL OK. prices and offer same day delivery. Zero interest financing available.